Chester suffered their first defeat of the 2018/19 campaign in disappointing fashion as they were beaten 8-1 against Blyth Spartans this afternoon. First half goals from Dan Maguire, Kieran Green and Jamie Holmes set the hosts on their way to the three points. In the second half Sean Reid made it four before Gary Roberts was shown a red card. Steven Howson put through his own net for the fifth – and then sub Adam Wrightson got in on the act. Gary Stopforth pulled one back but Nathan Buddle and Dan Maguire strikes meant it was an afternoon to forget for the Blues. Chester were on their travels for the second time in the space of Five days as they traveled up to Northumberland to face 21st placed Blyth Spartans. Their was one change from the 3-0 victory over Curzon Ashton on Monday night, with Matty Hughes making his first start of the season replacing Shaun Tuton. Fourteen minutes in a mistake from Dominic Smalley on the edge of his own penalty area gave the hosts the lead. His misplaced back pass fell kindly to Dan Maguire and he beat Grant Shenton from close range. A matter of minutes later it was 2-0. A delightful ball over the top of the Blues defence fell kindly for Jarrett Rivers and his cross was met by the big centre half Kieran Green. The Blues simply hadn’t got going in the opening half hour and almost found themselves 3-0 down after 24 minutes as Shenton had to be alert to keep a fierce drive from Maguire out. Four minutes before the half time break the hosts got that third goal of the game. This time good play on the left from Blyth initially saw the ball find its way to the edge of the penalty area and Jamie Holmes put it beyond the reach of Shenton. After the break the scoring continued, sadly for the Blues it was the hosts who made it 4-0. A corner after 55 minutes was met first by Sean Reid and his header gave Grant Shenton no chance. It got worse for Chester just before the hour mark as captain Gary Roberts was shown a straight red card after a late tackle in the middle of the park. From the resulting free kick Blyth made it 5-0 in bizarre fashion, Jarrett Rivers‘ cross wasn’t properly dealt with from the Blues and Steve Howson turned the ball into his own net. 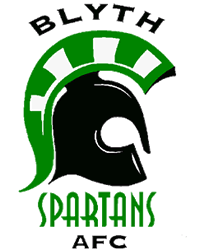 Blyth made the man advantage count and made it six. Substitute Adam Wrightson with virtually his first touch cut in from the right and slotted beyond Grant Shenton. 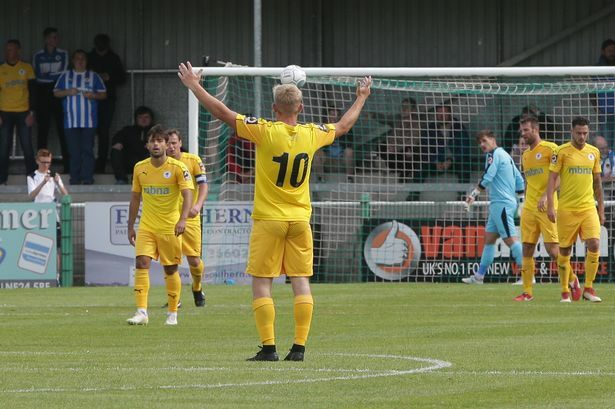 As Blyth tried to add more to the score line they left themselves open at the back and the Blues capitalised through Gary Stopforth as his shot from the edge of the penalty area beat Peter Jameson and gave the Blues a consolation goal. The scoring continued this time Nathan Buddle got himself onto the scoresheet after the ball was bouncing around the Chester penalty area, the ball fell to the number five and he drilled it past Shenton. With the game coming to an end there was still time for one more goal, and it fell for the home side. Substitute Wrightson got in one on one with Shenton and he squared it to Maguire and the man who started the scoring off finished it in the North East. 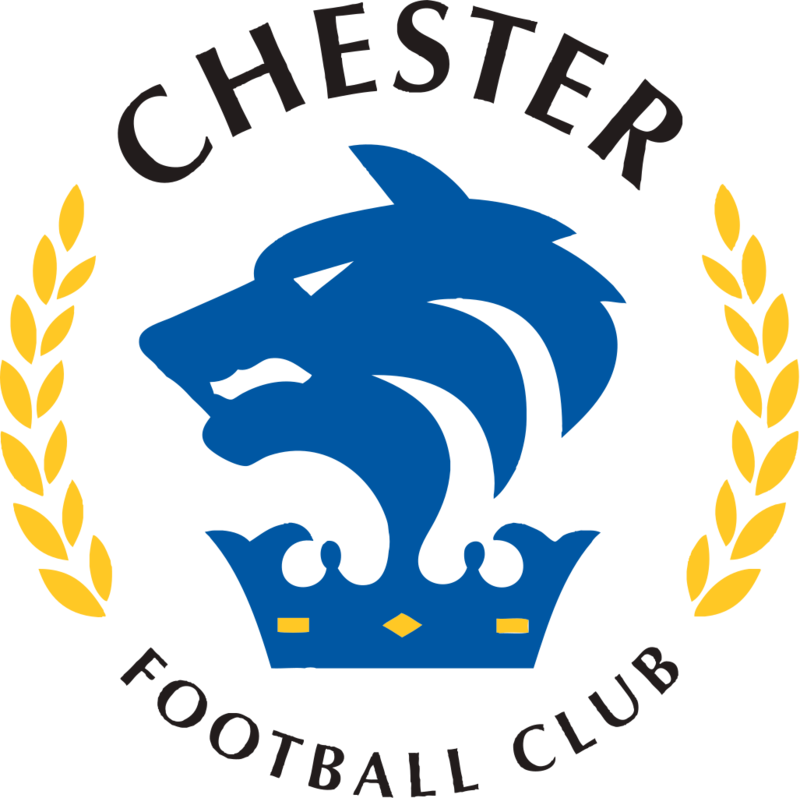 Chester: Shenton, Smalley, Grand, Roberts (c), Livesey, Howson, Mooney, Stopforth, Dudley, Hughes, Pritchard. Subs: Moran, Thomson, Burton, Mahon, Marsh-Hughes. Blyth: Jameson, Nicholson, Liddle, Green, Buddle, Cunningham, Rivers, Reid, Maguire, Holmes, Dale (c). Subs: Watson, Oliver, Horner, Wrightson, Skirpan. Match Report by Matthew Johnson.